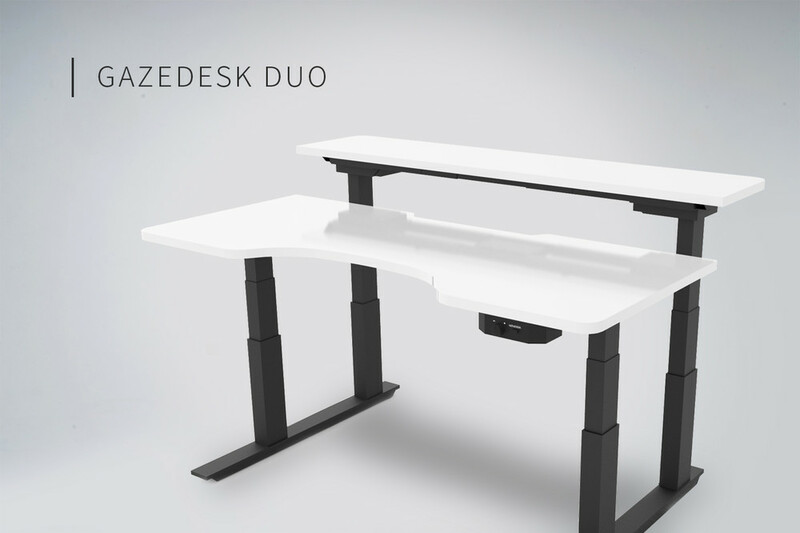 What if our desk mat could encourage us to be healthier? 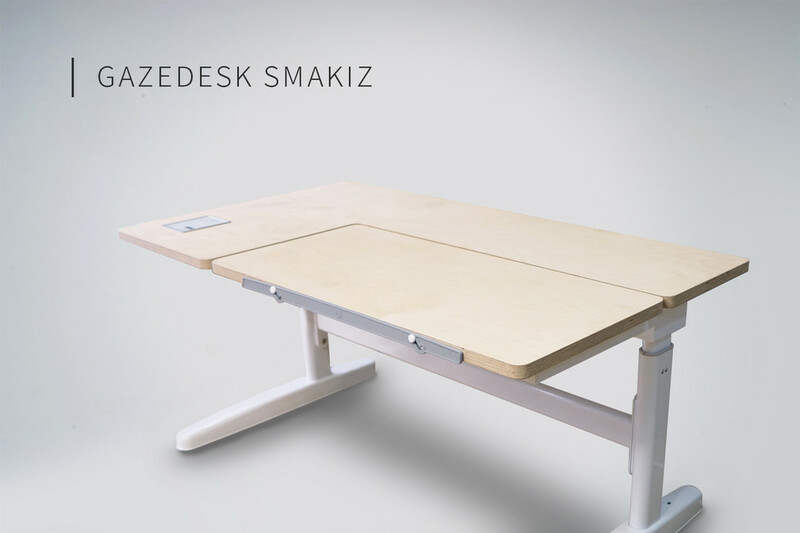 Meet the GAZEDESK GiiroMat! 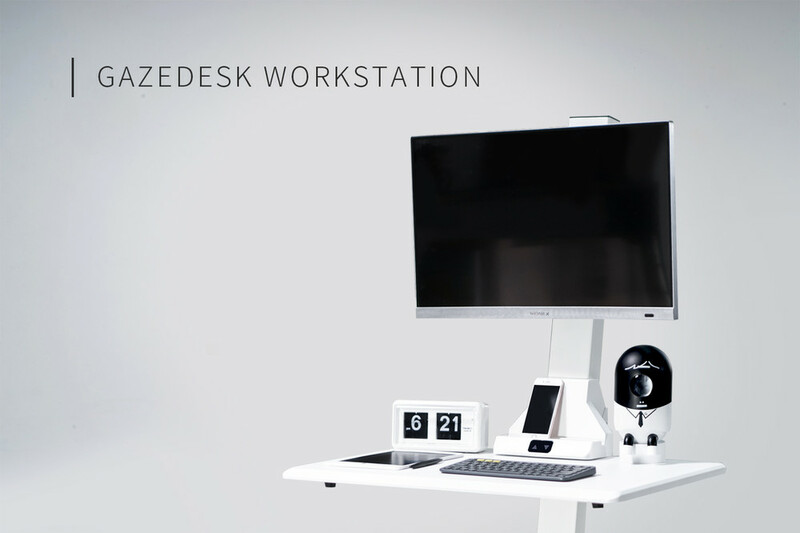 The smartest standing desk mat, ever. 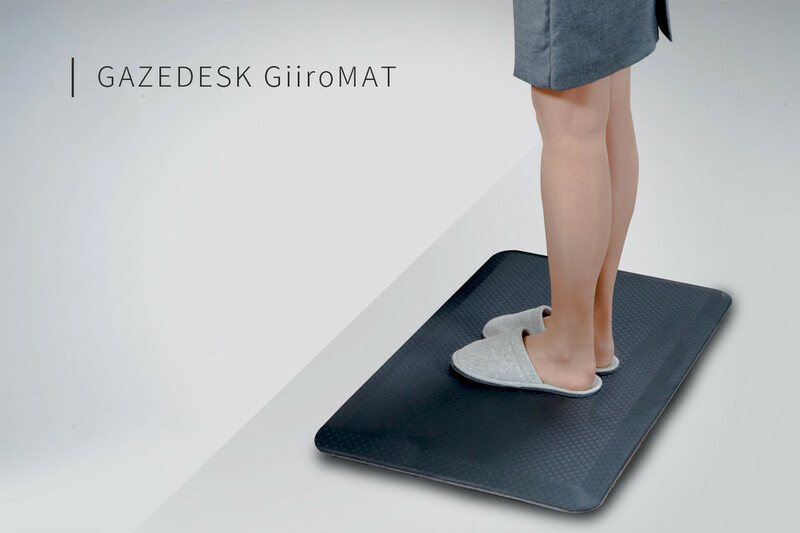 The GiiroMat, automatically analyze your standing posture and gently nudge you to help you correct bad posture and improve your health through APPs and robots. 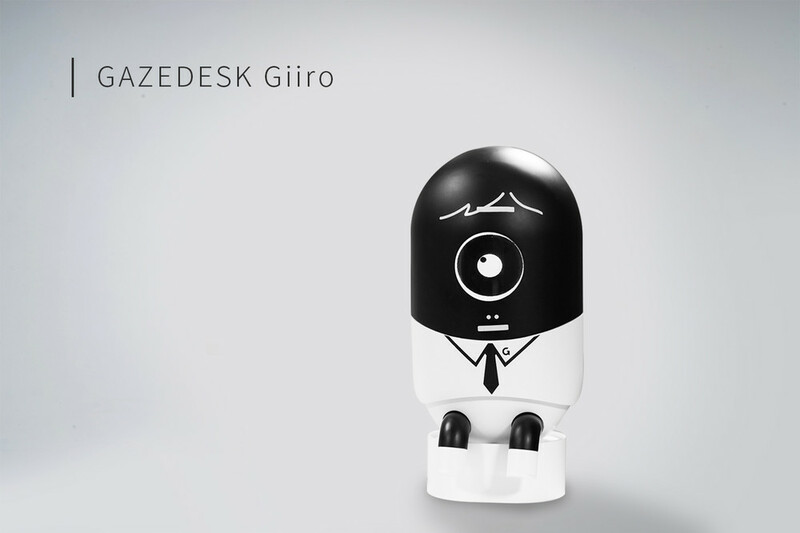 Our cute PostureBot, Giiro will mimic your posture and lead you to a correct posture with various eyes. your health when you are at the desk. 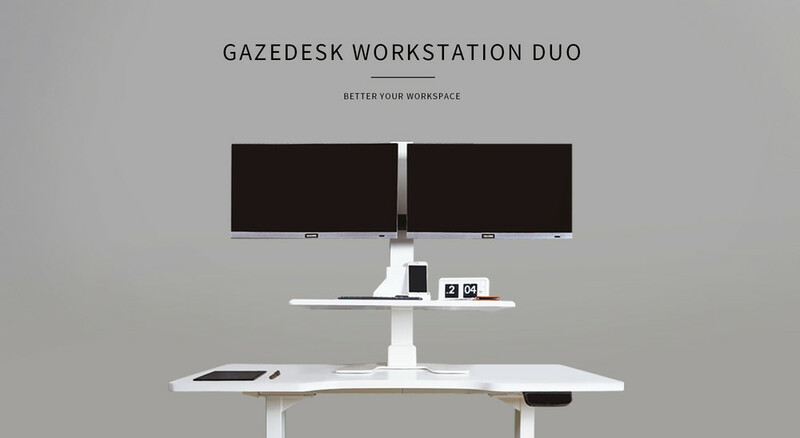 GAZEDESK, it helps balancing your body. 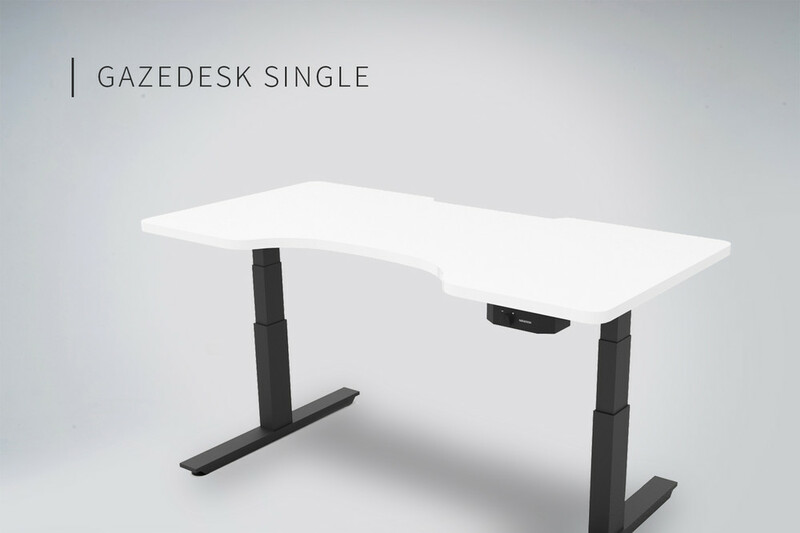 GAZEDESK helps you to feel less eyestrain through minimizing wobbling.